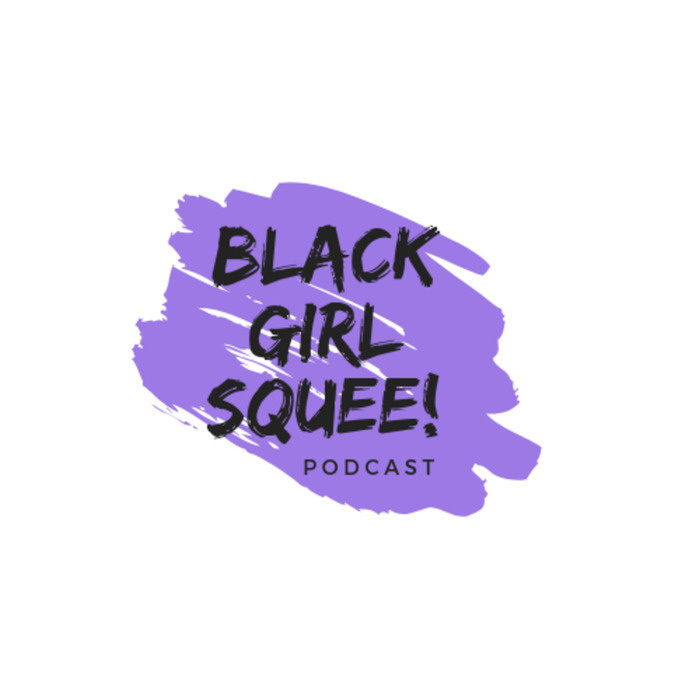 BGS 60 - We BEEN Angry | Black Girl Squee! 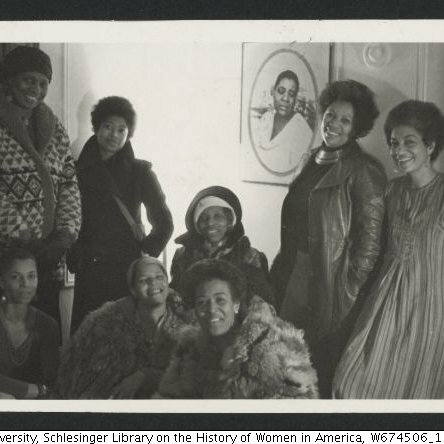 In BGS' 60th episode, Inda and Didi celebrate casting news about Erika Alexander, new music from Macy Gray and Esperanza Spalding, and a runway debut for Angelica Ross! Then we send a giant-sized fade to the U.S. Judicial branch who haven't learned anything in 27 years. Intro/Outro is "I Owe You Nothing" by Seinabo Sey. Check out the Black Swan Collective and Inda’s Audio Essays at https://mixcloud.com/indalauryn.